The music will move us! My degrees in music and singing blend my passions in my classes, so good music is a feature of my classes. I get that Rize feeling from: performing on the London music scene, singing at the likes of Glastonbury and Eurovision. 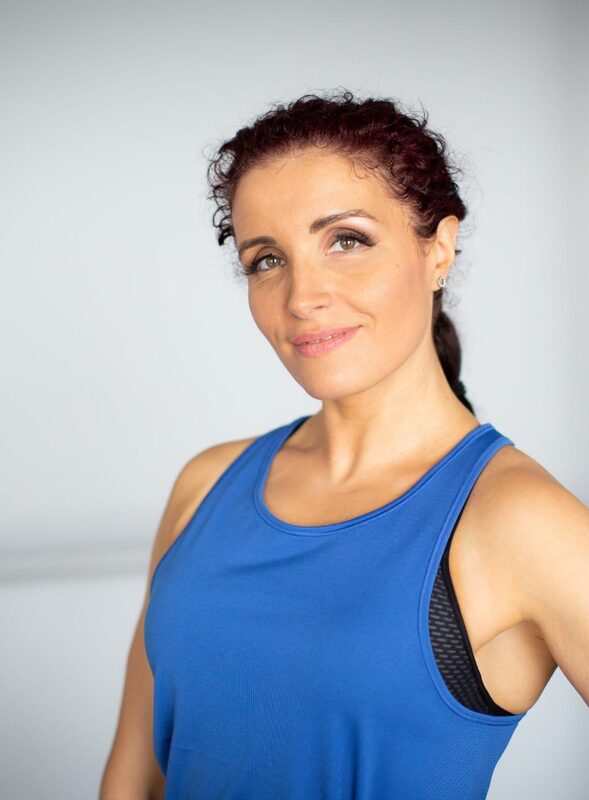 Ready to try a Rize Balham class?